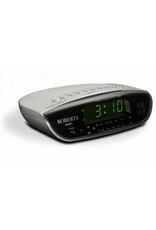 Wake up to the Roberts CR9971 Chronologic VI Alarm Clock Radio. 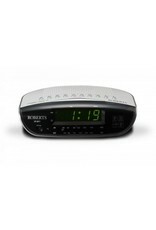 The clock radio features FM and MW wavebands so you can tune in all your favourite stations. 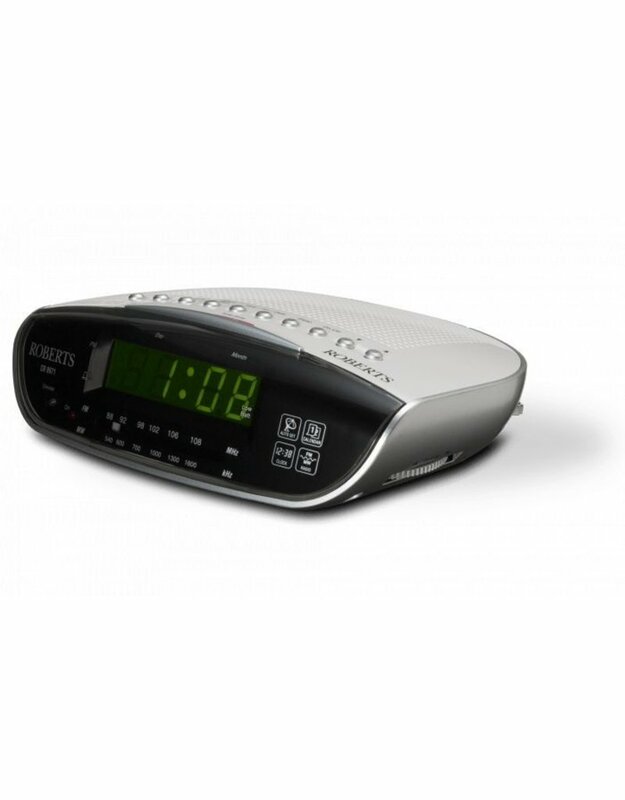 The versatile alarm function incorporates snooze, sleep timer, auto dimmer and automatic date and time settings which adjust for summer/winter hours. 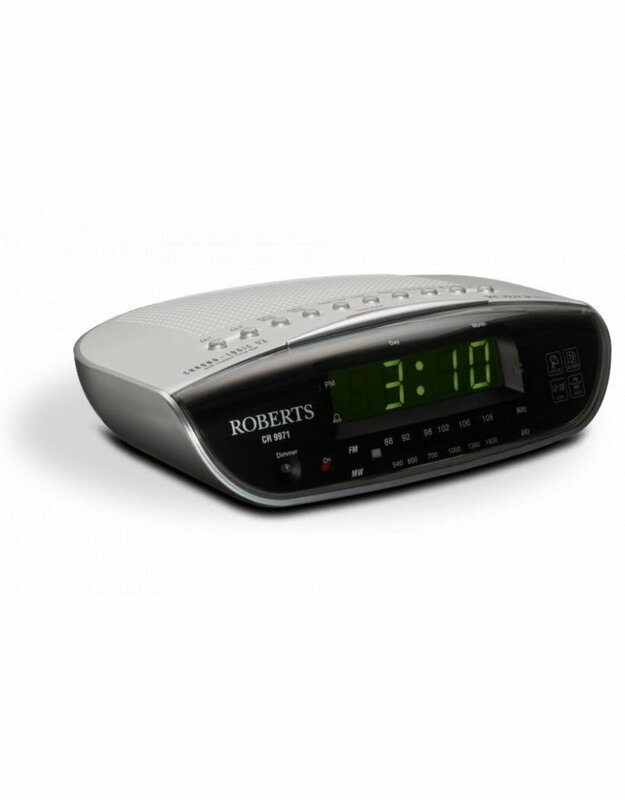 You can set one alarm for yourself and one for your partner with the 'dual alarm' function and also set a different alarm for the weekend! In case of a power cut, the Roberts CR9971 Chronologic VI Alarm Clock Radio incorporates a back-up battery so you can always rely on it to wake you up in time.